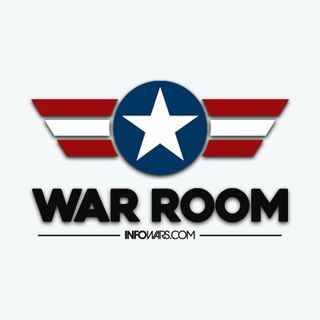 Explicit War Room - 2019-Feb-12, Tuesday - The PC Police Invade InfoWars! Ali Alexander and Gavin McInnes join Rob Dew to talk about his lawsuits against the SPLC and make fun of the latest outrage feminist caught on tape. Dew also takes your phone calls on the hottest topics in the news today from population control to Trump’s rally in El Paso.